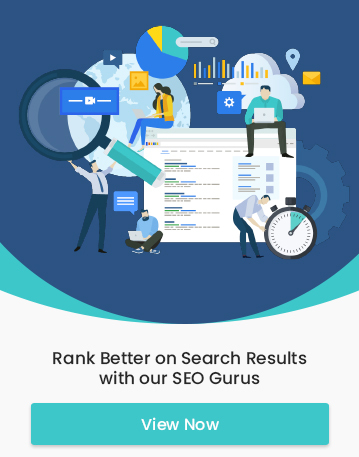 SEO is not always so hard. Some aspects of it like claiming your local business in Google My Business (GMB) listing is really simple. 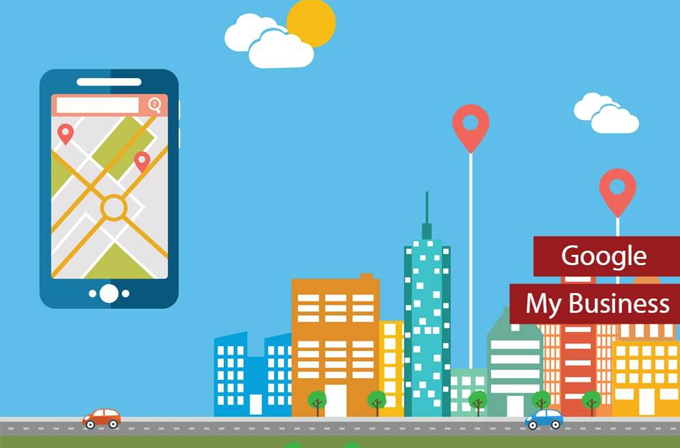 Not only will it help your business rank better but it will also show you up in Google’s local pack and Google maps. 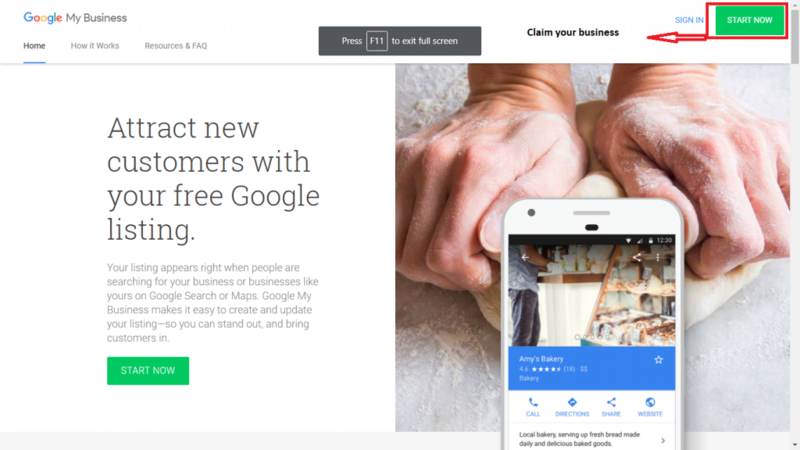 Here are some steps to optimize your Google My Business listings. If you have not yet verified your Google my business listing, let’s start with that. Go to http://www.google.com/business and claim your business right away. Most business owners claim their GMB listing and then forget about it. These people are missing out on many other features that Google offers. They are also not aware of the fact that anyone can make changes to their listings. Even though Google notify you of the change, most often it goes unnoticed. This is why you need to frequently check your GMB listings. Feed Google with Information about your business. 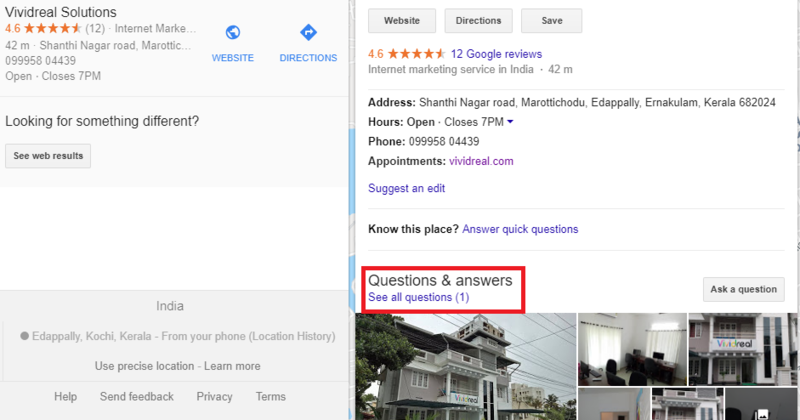 When you have answered all the questions about your business, Google will have a pretty good understanding about your business. Keep in mind that if you do not do it, someone else could. Many are oblivion to the fact that other people can suggest and edit information about them on the GMB listings. Google does send out notifications when changes are made but most often they go unnoticed. This is why you should regularly log into GMB listings and see if all the information about you are correct. GMB posts are like Ads. 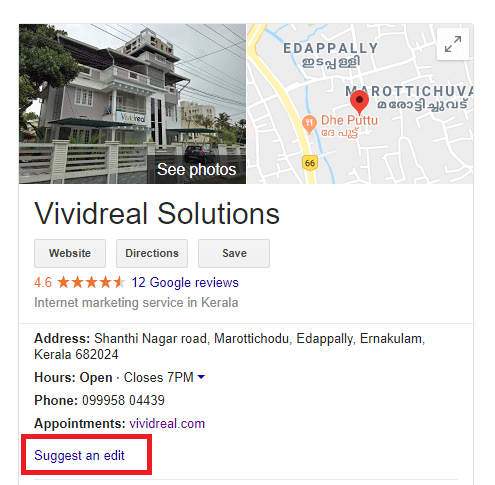 They show up in Google search in your GMB listing and on Google maps. In order to start using posts, you need to log in to your GMB account. In the dashboard, you will see an option called ‘posts’ on the left-hand side of the dashboard. You can add photos, text, links to other websites and even add a call to action. This basically functions like an Ad. People who search for you will be seeing this. It is ideal to post your promotions and stuff here as it shows up in the knowledge panel. It will help you stand out from your competition. This a very useful feature of GMB listings. It allows your customers to make appointments and make bookings without leaving Google. 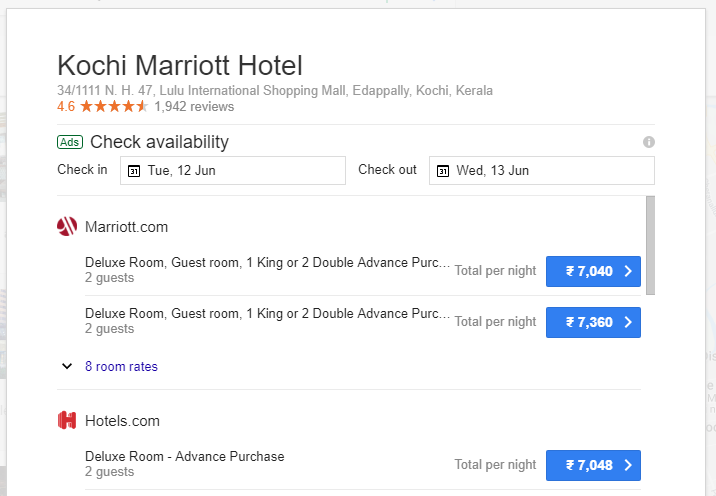 In order to do that, you can use Google local search Ads or use any of the booking providers that Google supports. This will help increase lead generation or boost your sales. Many of the business owners do not know that they can get text messages from their customers through Google. You can also a set up an automated message to people messaging you. If you do not like to get text messages, you can install the Google’s Allo app. You can connect your business phone number with the App and receive all the messages there. This is another interesting feature of GMB listings. Your customers and prospective customers can ask questions about your products or service and you can answer them. This is a great way of making conversation with your customers directly. According to Google, more than 60 percent of questions remain unanswered. Answer each and every question you get. Let people know that you care about them. Google send out email notifications when a new question about your business is added. Look out for these emails and respond to it at once. Online reviews are very important part of your business. Studies show that more than 80 percent of people refer to online reviews before making a purchase decision. There is nothing wrong with asking your customers to leave a review online. Do not freak out if you get a negative review. Carefully analyse the situation and act on it. This is a new development from Google. You can now tell your story in your business description. Tell your customers what makes you different from your competition. You will now have 750 characters to write up a description about your business but only 250 characters will show up in the knowledge panel. Make sure you include the most important information in the first 250 characters. If you do all this carefully, your business will rank above your competition. There are plenty of other things you can do with Google My Business listings. Google will keep introducing new features to it. Make sure to stay updated.